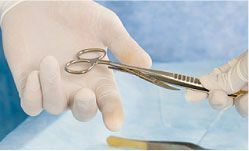 American Medicals manufactures and distributes a wide variety of high quality medical, surgical, and dental products used by hospitals and healthcare professionals worldwide. 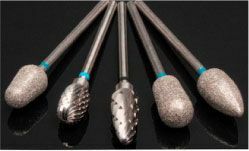 We offer a variety of dental and surgical instruments, including our steriSTAT® line of sterile, disposable instruments and podiatry burs. 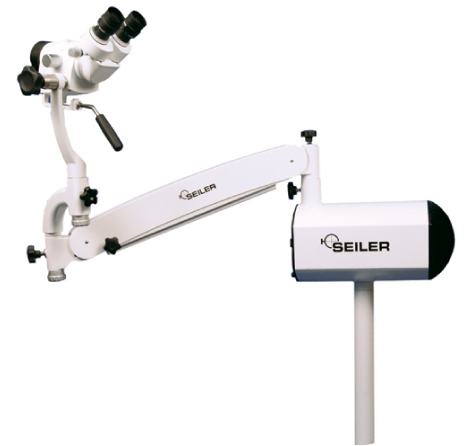 We also offer medical and dental equipment from proven manufacturers such as Bionix, DenMat, DirexGroup, Hausmann, Nouvag, Rice Lake, Seca, Seiler, Summit Doppler/Wallach, Sunnex, and Winco. To provide superior products with personalized attention to our valued customers, while enhancing the quality of patient care and the safety of the working environment around us. 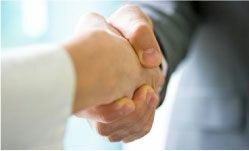 We partner with our customers, understand their needs, and work diligently to exceed their goals. Our reputation is built on service, price, and personal attention to our clients. American Medicals is proud to offer a wide variety of dental instruments, surgical instruments, medical supplies, and medical equipment. We invite you to browse the Featured Products above and securely shop online for any of our other quality products. We welcome your phone inquiries about our products at any time. 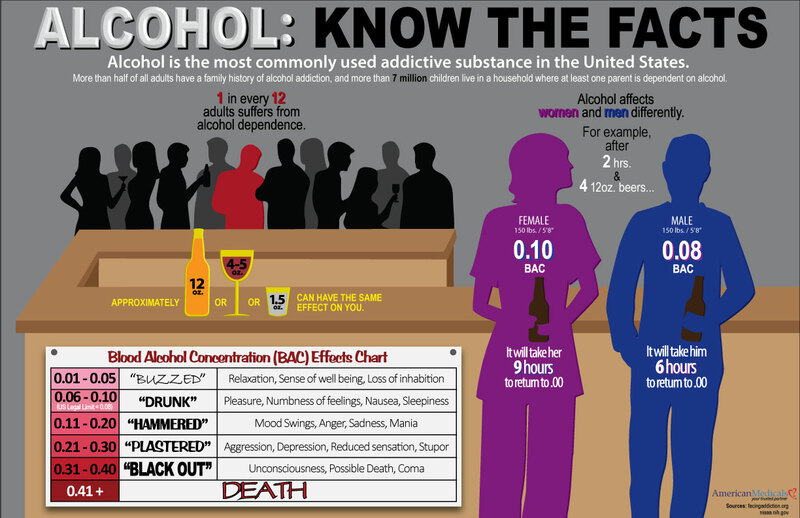 Copyright© 2016 American Medicals. All rights reserved.